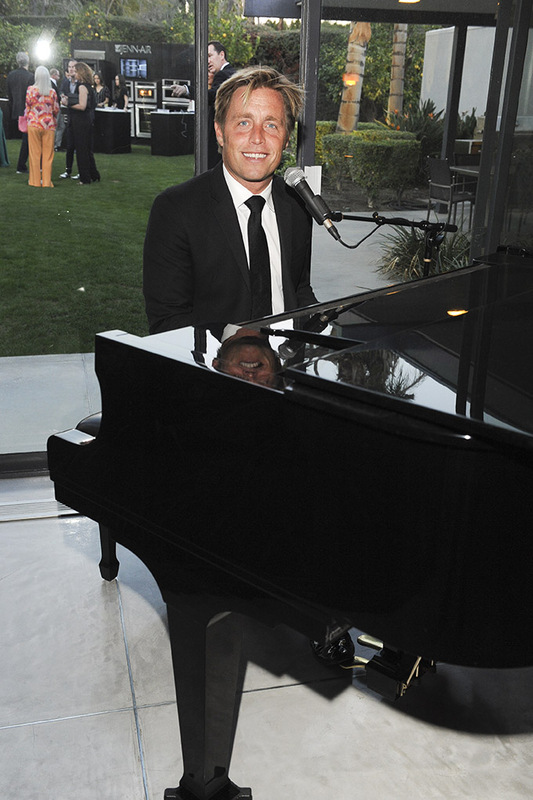 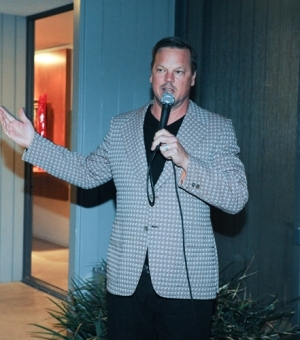 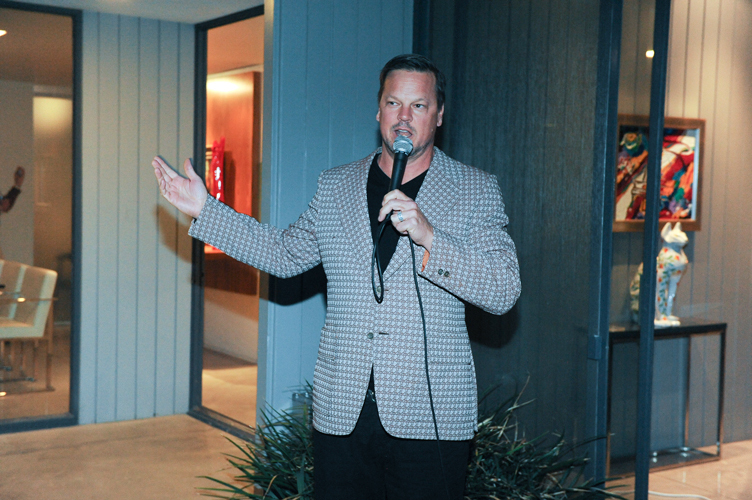 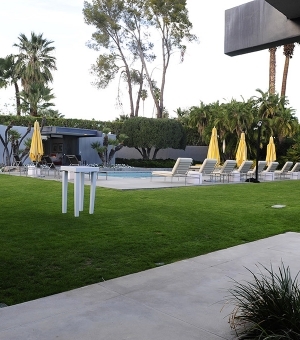 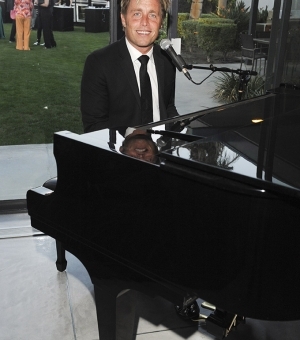 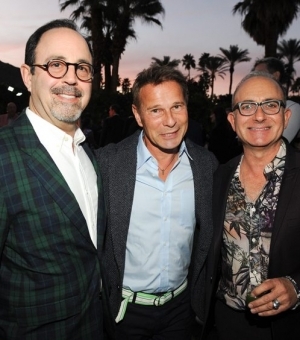 This event was hosted at the Dinah Shore Estate. 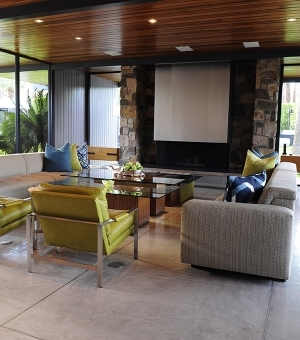 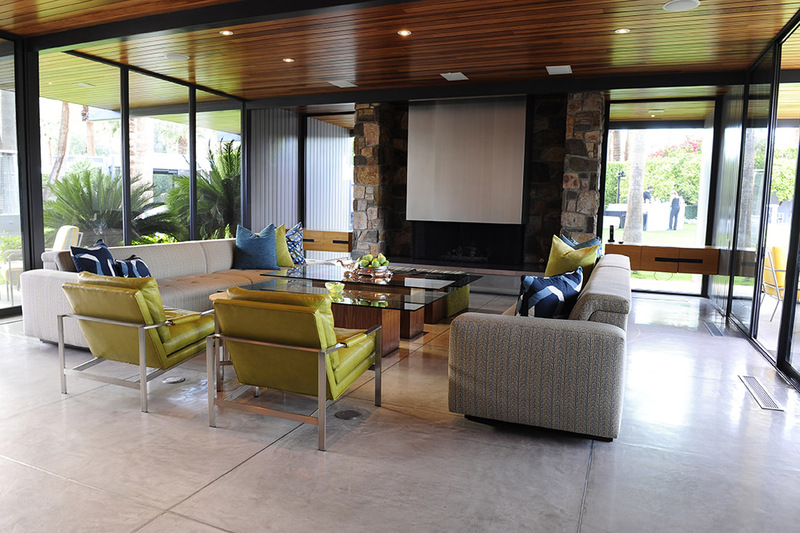 Designed by legendary modernist architect Donald Wexler. 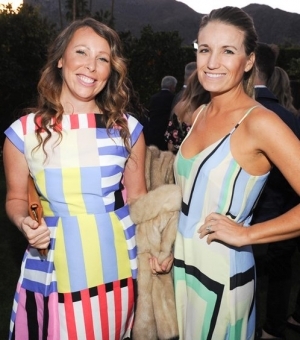 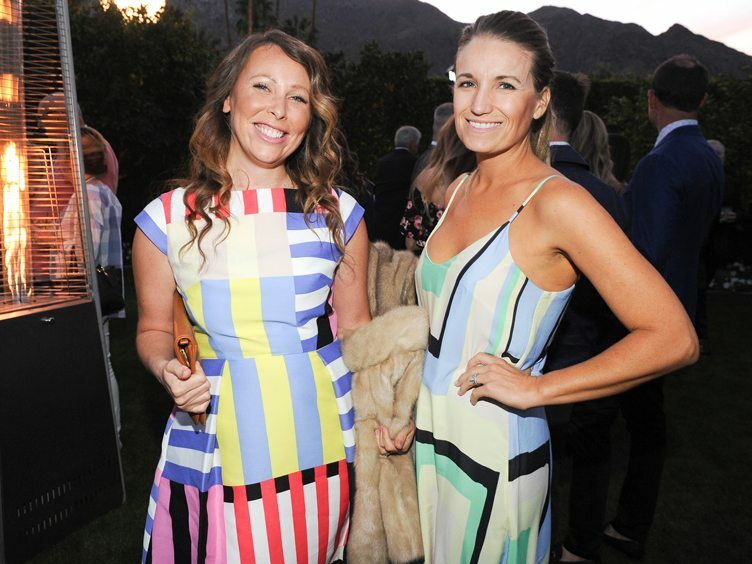 This extravagant cocktail party was modeled after old Hollywood and filled with supporters of SIA Projects. 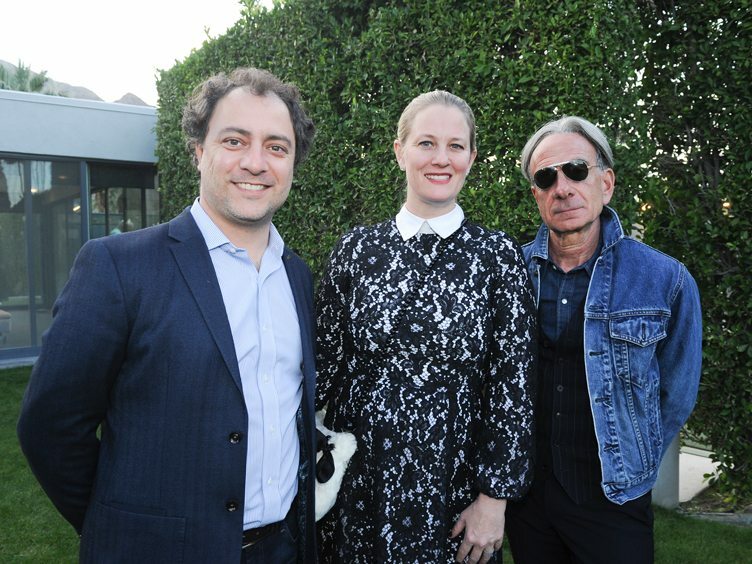 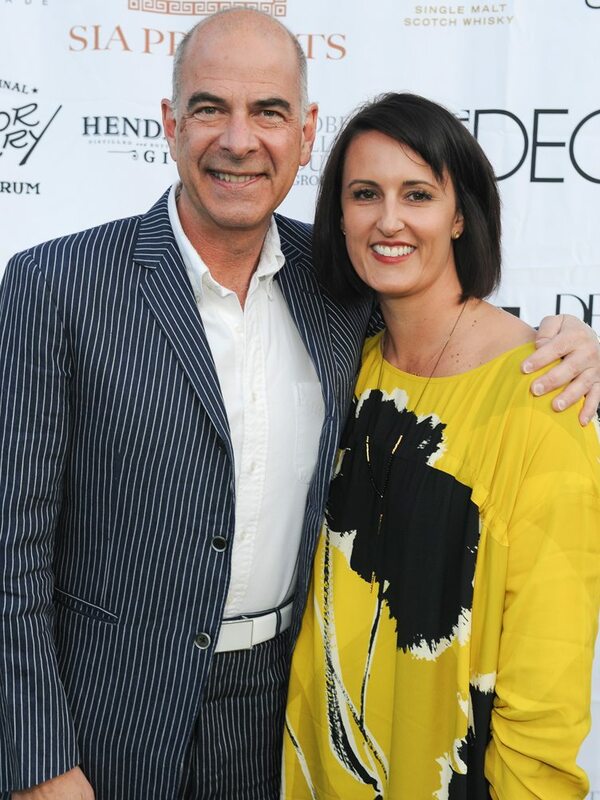 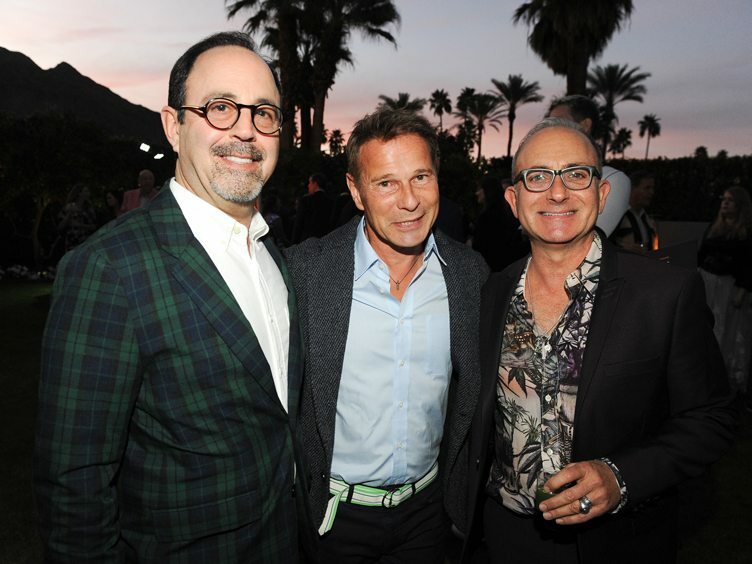 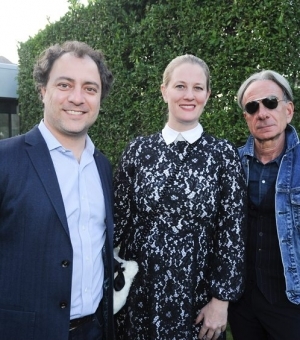 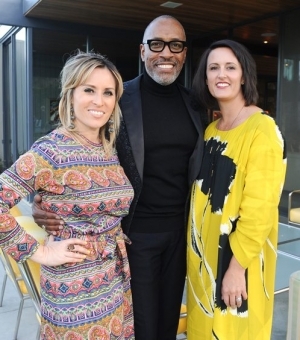 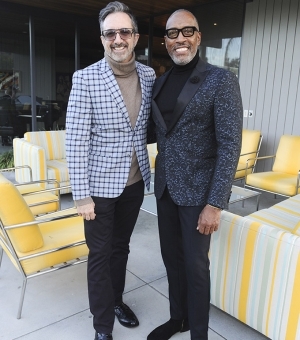 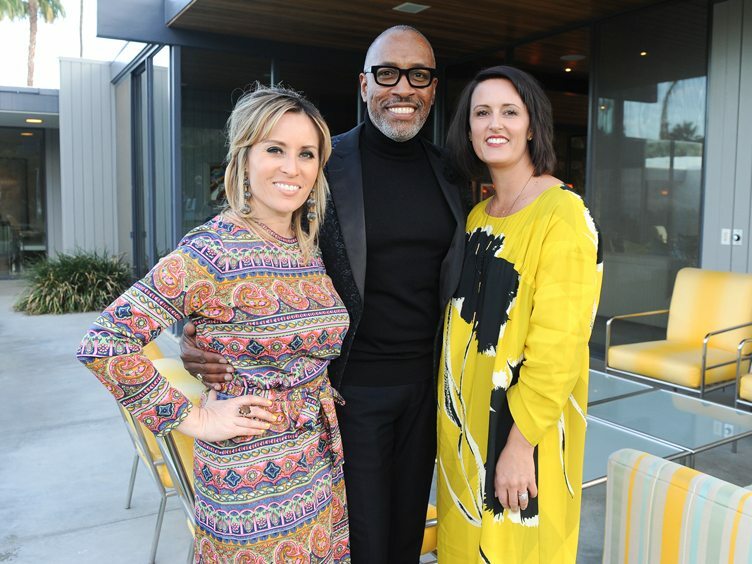 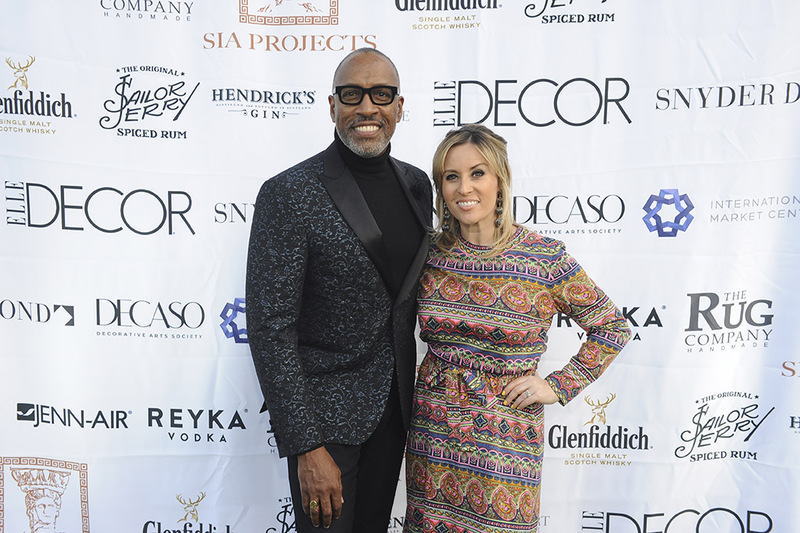 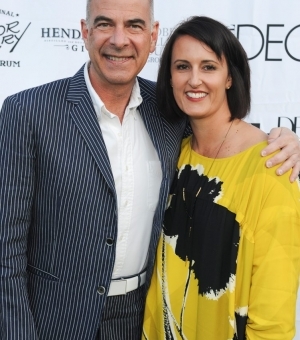 This event took place in conjunction with the 2018 Palm Springs Modernism Week. 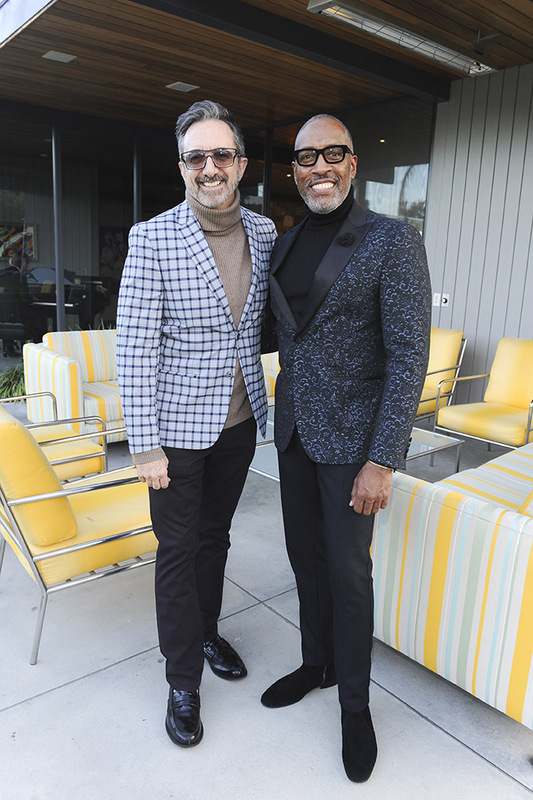 A spectacular week celebrating architecture and design with top interior designers, architects, and influencers.